T.G. Baroth, W.E. 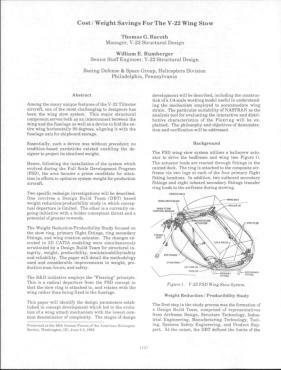 Rumberger, Boeing Defense & Space Group, Helicopters Div. Authors / Details: T.G. Baroth and W.E. 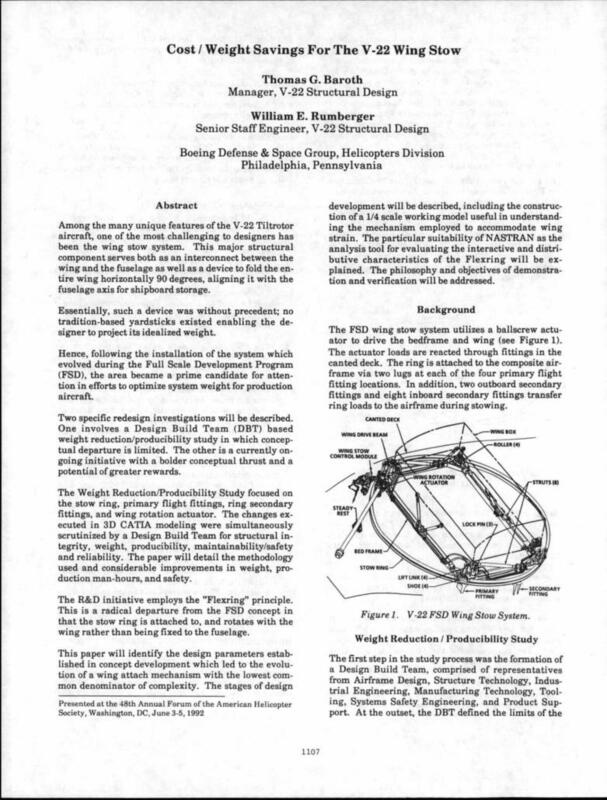 Rumberger, Boeing Defense & Space Group, Helicopters Div.